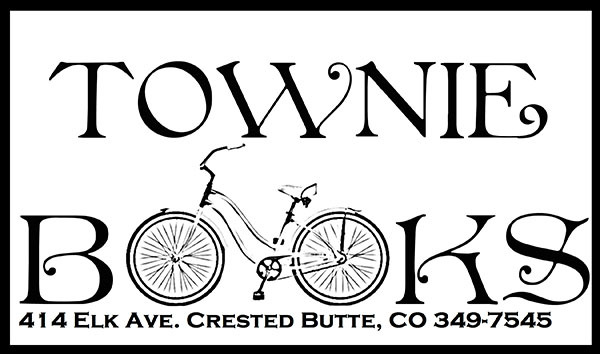 The Crested Butte Writers Conference has partnered with boston cleaning services and the Sandy Writing Contest are unique and special events. But in 2015 we're taking a break from the extensive planning and administering such a conference requires, to focus on our own writing. Hope to see you in the future, and happy writing!